Product vision is not part of the Scrum process, so why it is so important? 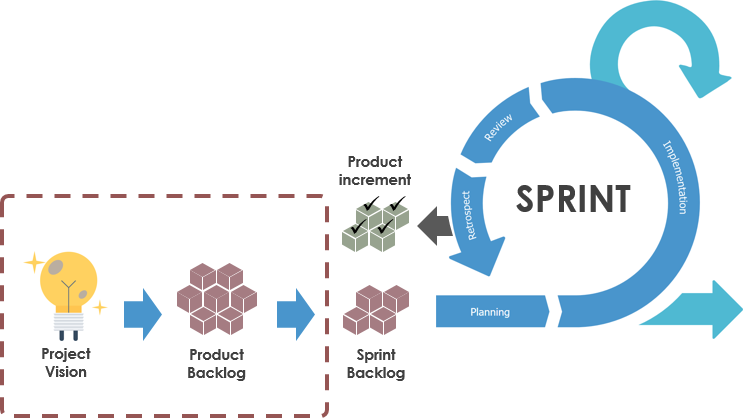 Schwaber argues that the vision is one of the two required artifacts to start a Scrum project, by stating: “The minimum plan necessary to start a Scrum project consists of a vision and a Product Backlog” (Schwaber, 2004). Although, the product vision is not part in the Scrum process, an essential part of the product development. A vision statement identifies where the organization wants or intends to be in future or where it should be to best meet the needs of the stakeholders. Every project needs a vision to steer itself in a proper direction. A vision serves as a guide for choosing the current as well as future course of actions. It should be harmonize with organization’s culture and values. It should be rational / realistic. It should be shorter so that they are easier to memorize. 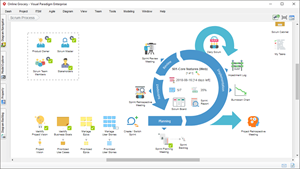 A Scrum project mostly starts with a vision of the product or system to be developed. The product vision in Scrum is a brief statement of the desired future state that would be achieved by developing and deploying a product. A properly envisioned project provides a definitive path that can best fulfill the project’s objectives or goals. It also provides a common understanding of the direction they want to move towards. Besides that, the Product vision also supports the Product Owner in prioritizing what features to build first, in what order, and what not to build for the Product.